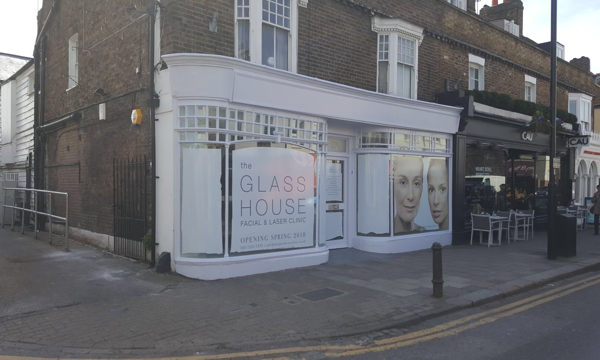 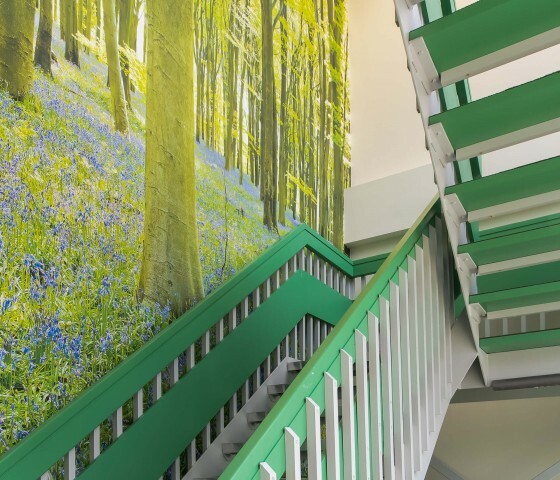 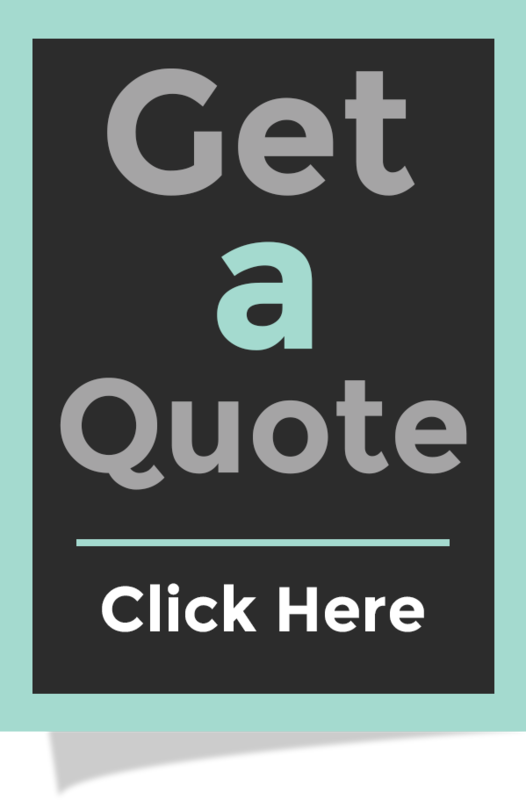 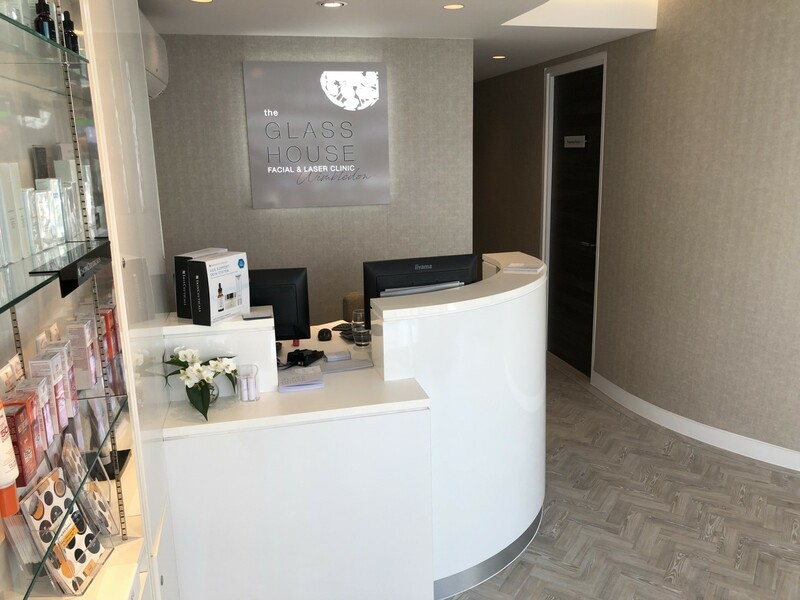 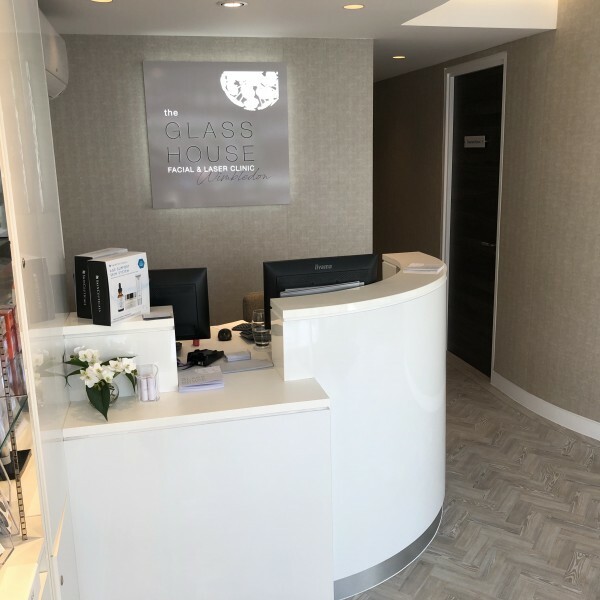 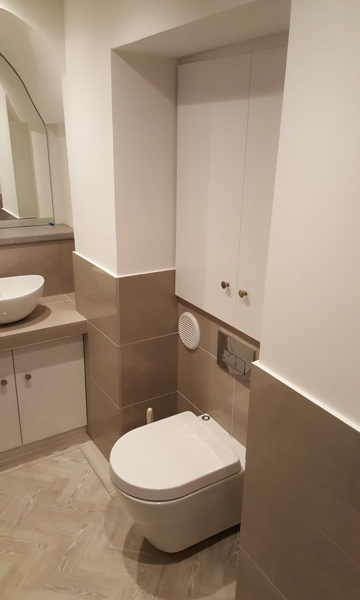 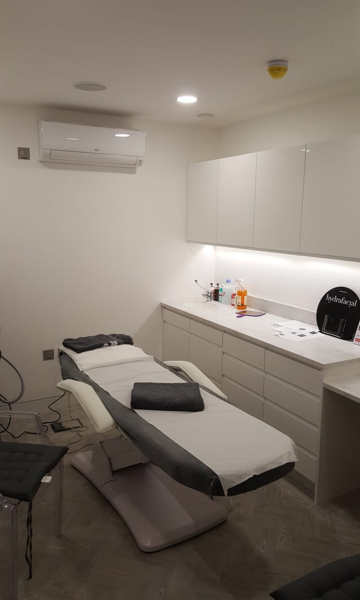 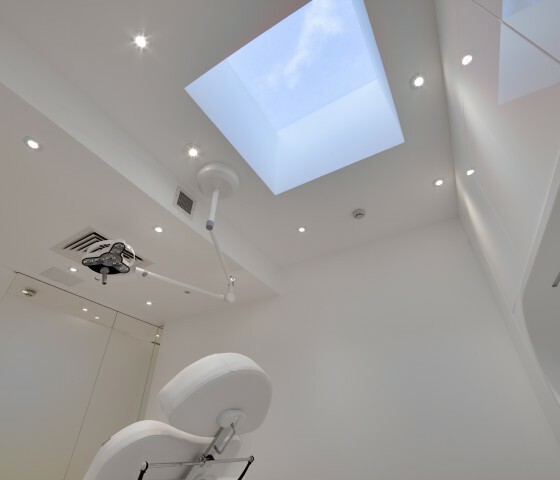 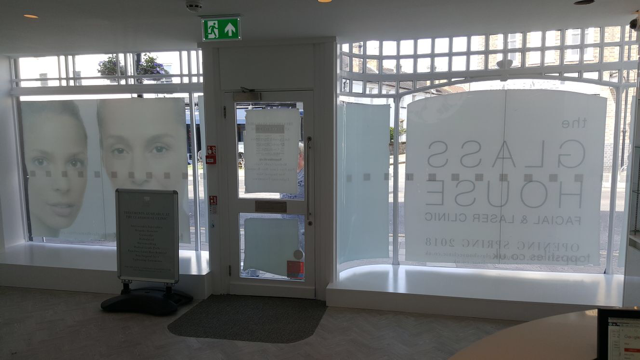 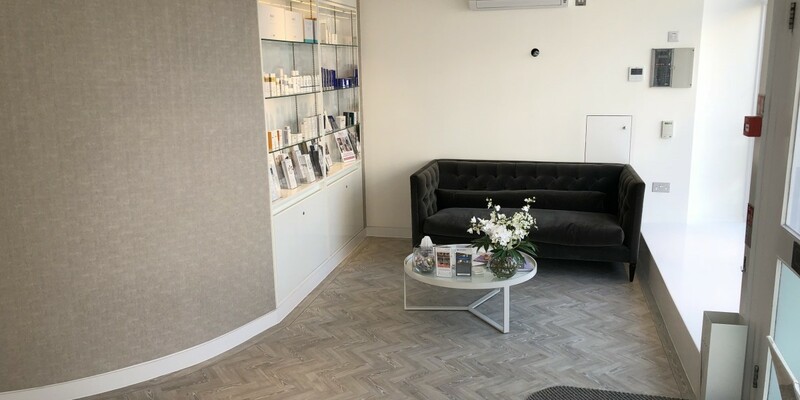 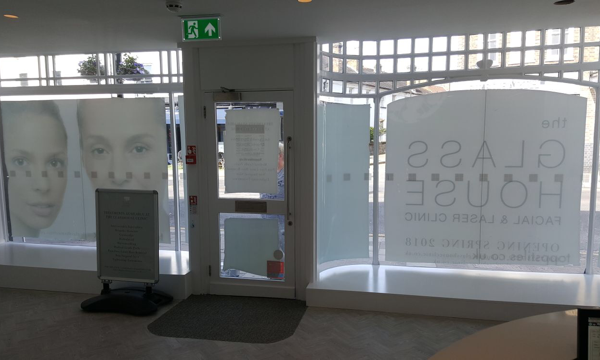 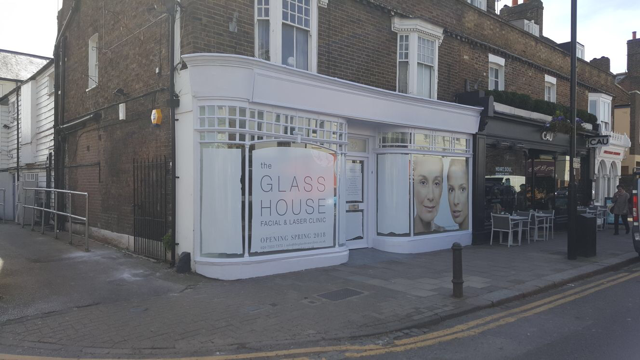 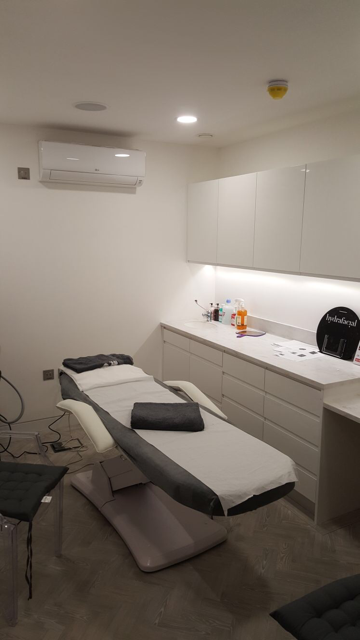 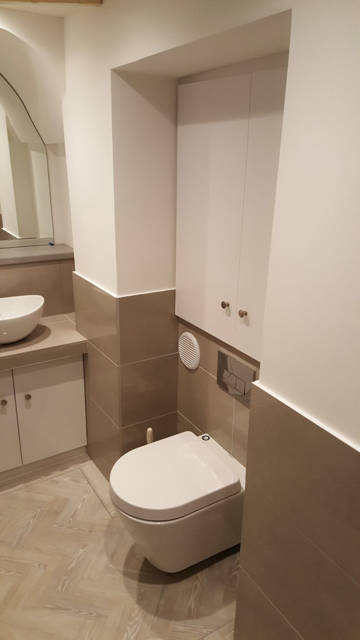 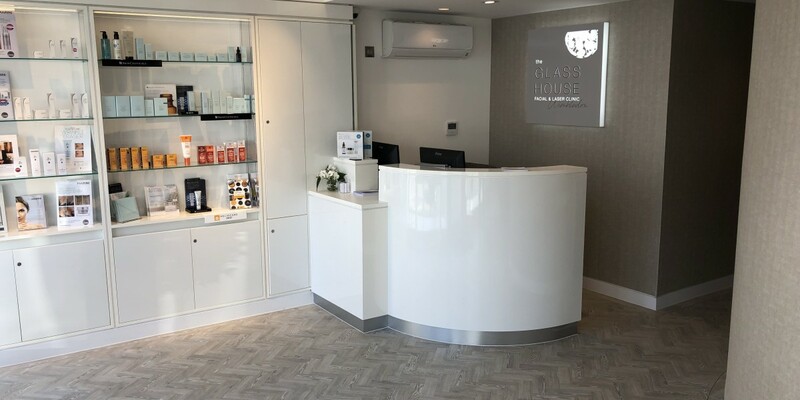 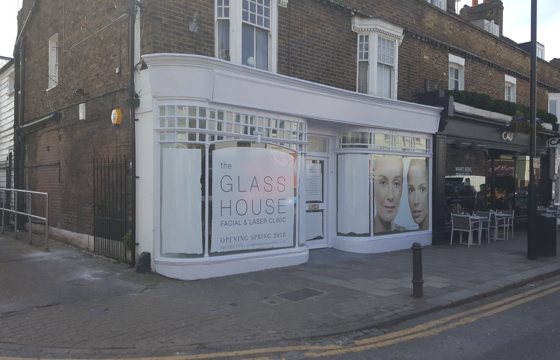 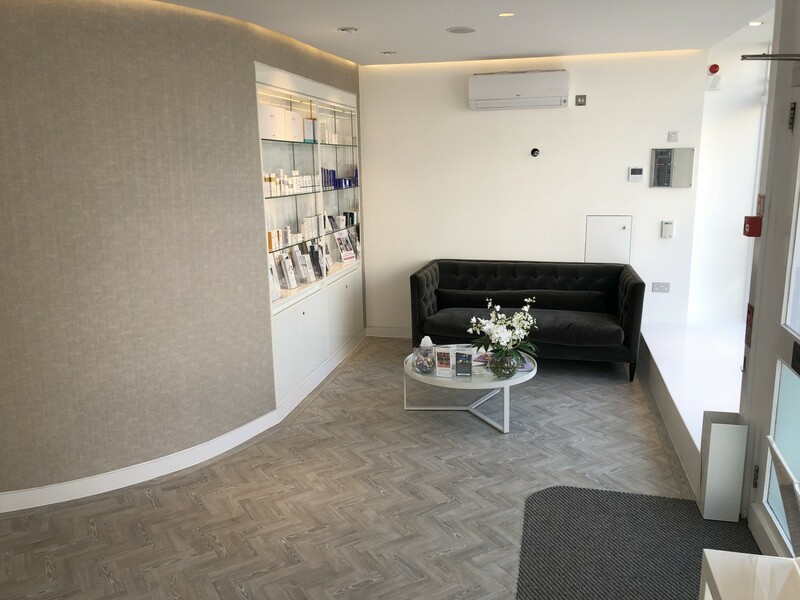 The owner of one of our previous projects, the Glasshouse aesthetic clinic in Clapham, asked us to fit out her new clinic in Wimbledon. 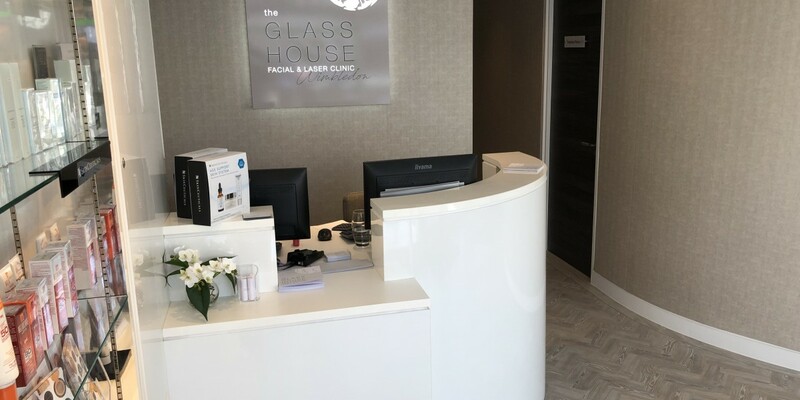 The new facial and laser clinic was designed in keeping with its sister clinic but with some superior finishes. 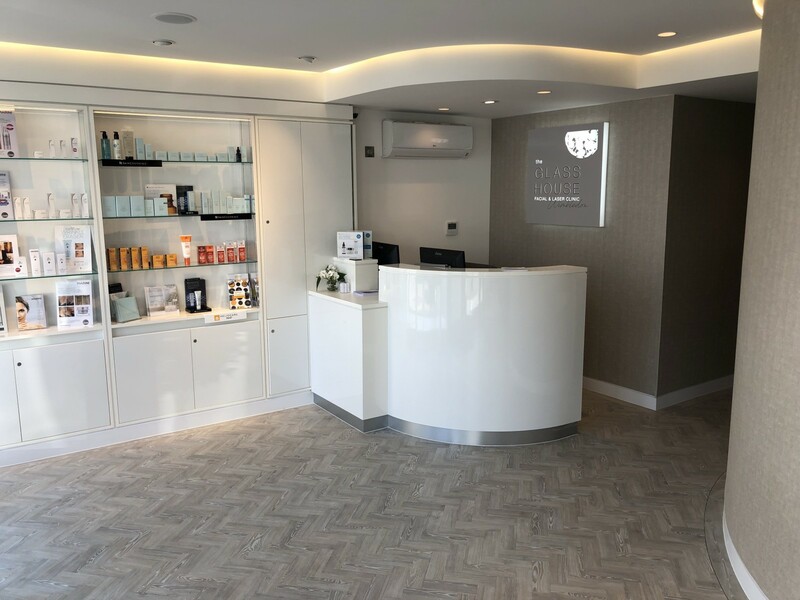 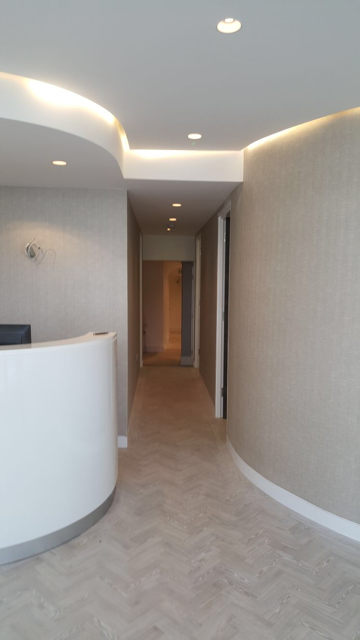 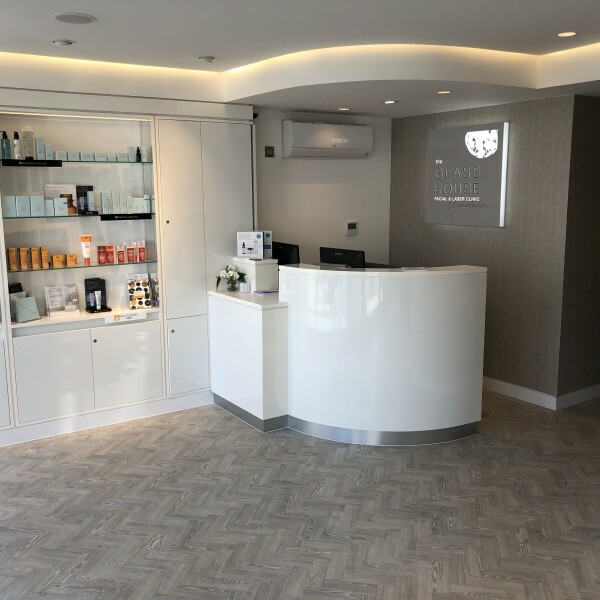 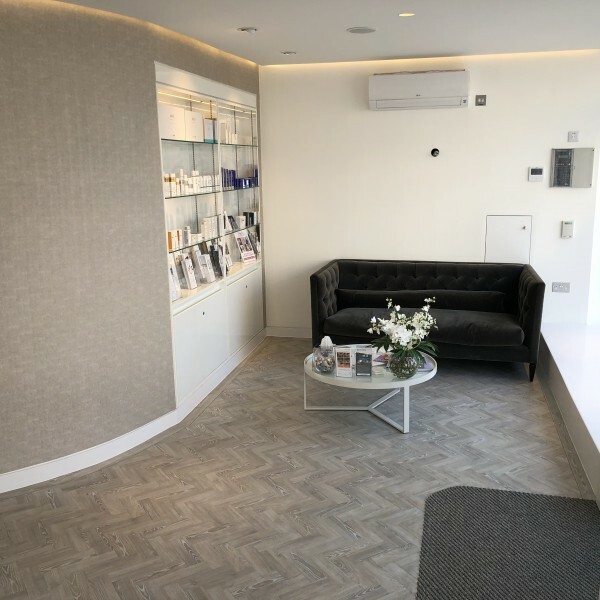 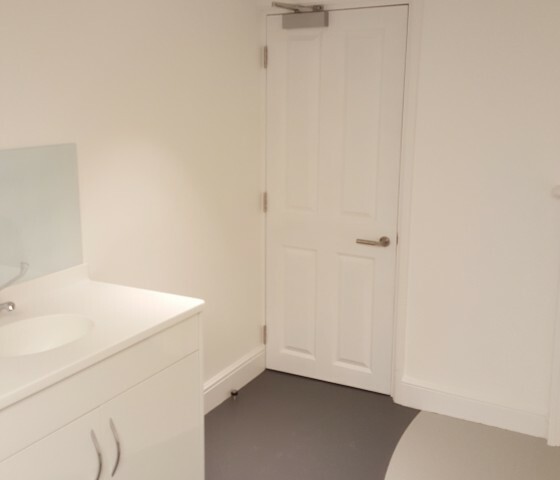 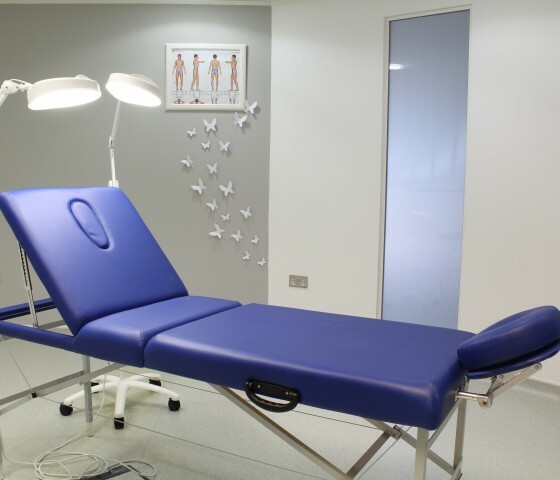 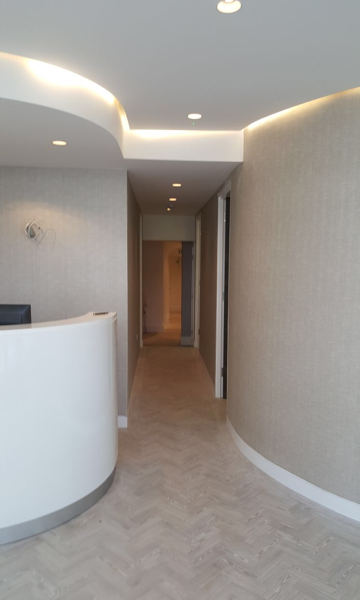 Parquet flooring, LED strip perimeter lighting, Corian worktops and illuminated display cabinets help create a luxury atmosphere in this South London clinic.